Summary: Oxford Quintet go big on 4th album. Oxford Quintet go big on 4th album. Continuing on the more stadium ready sound that they toyed with on 2013’s Holy Fire, What Went Down gives Foals a definite shot at festival headliner status in the next few years. While their previous album had moments of brilliance, it felt at times that they had yet to find the right mixture between their earlier, math-rock influenced material, and the newer, ‘bigger’ sound. Well, on this album, they’ve found it. The first three tracks are a good example of this – The ferocious title track seems built to start mosh pits and trash venues. The next two tracks, Mountain At My Gates and Birch Tree then nod back to the older Foals material, while still retaining the polish of the new stuff. The rest of album follows a similar path, flitting between big, loud riffs (Snake Oil, Night Swimmers) and quieter, more introspective songs (London Thunder, Give It All). 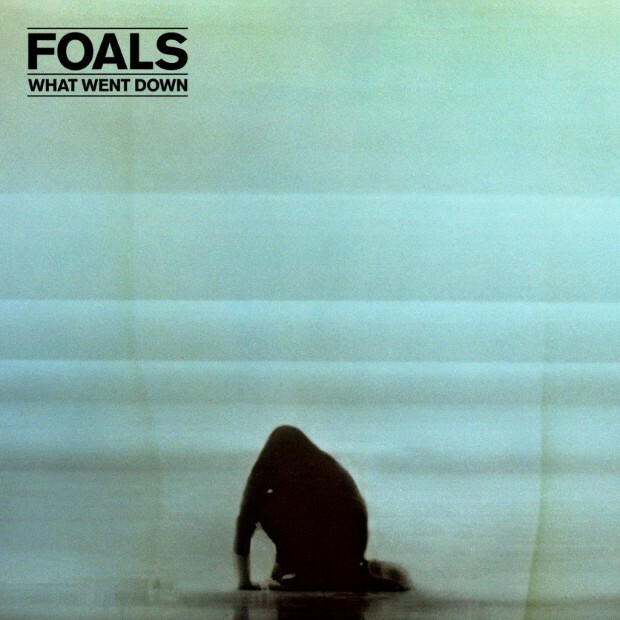 What makes the album so successful is that Foals mange to make both these style of songs seamlessly fit together, at no point making it feel like an album of two parts, which was how Holy Fire felt at some points. The closing three tracks offer a very different experience to the opening three, and instead of going out on the ‘bang’ that they opened with, they instead choose to sort of fade out, with the beautiful London Thunder and Lonely Hunter, and then the reverb drenched, nearly 7 minute long A Knife In The Ocean. This fade out leaves you to some extent wanting more, but that craving is quickly fulfilled by putting the album on again. In What Went Down, Foals have not only crafted one of the best albums of the year, but also of their own career.